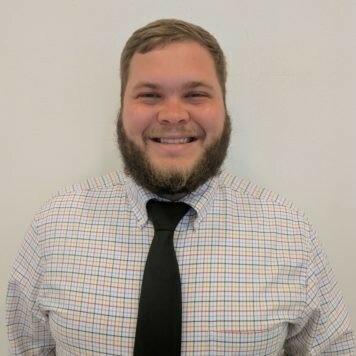 Hello, my name is Michael Stogner, and I am President/Owner of LaGrange Toyota. 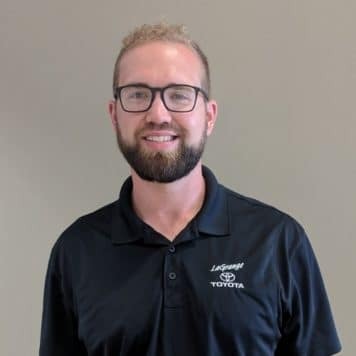 Here at LaGrange Toyota, we believe that the process of purchasing a vehicle should be as easy and comfortable as possible. Throughout the years, we have proven that we truly understand the needs of our customers by doing whatever it takes to provide the ultimate shopping experience. Whenever you purchase a new vehicle from LaGrange Toyota, you’ll receive “Tires for Life.” At LaGrange Toyota, customer service isn’t just something we talk about; it’s how we do business. I invite you to give us a chance to earn your business today. 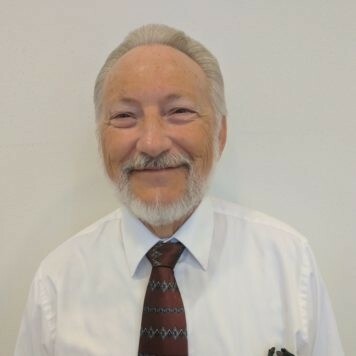 Mr. Stogner founded LaGrange Toyota in 1978, and has built a trustworthy staff that our customers have grown to rely on whenever it comes to their automotive service and purchase needs. 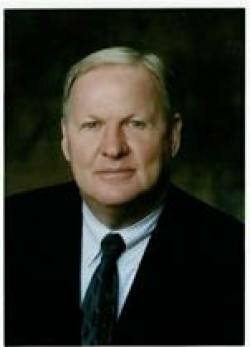 A LaGrange native, Mr. Stogner helped set the standard for Toyota dealerships nationwide. 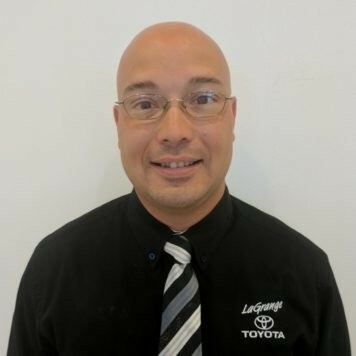 I’ve been with LaGrange Toyota since 2007 and have 20 years in the car business. I grew up in Georgia, and have two beautiful children with my wife, Alison. We’re members of St. Peter’s Catholic Church. When not working, we love to hunt, fish, and ride off-road vehicles. 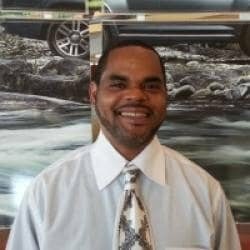 I’ve been with Toyota for over 11 years and have over 17 years in the car business and I’m always ready to please customers. I know that by listening to the customers’ needs I can make them HAPPY. I love when customers call or show up and ask for me!!! 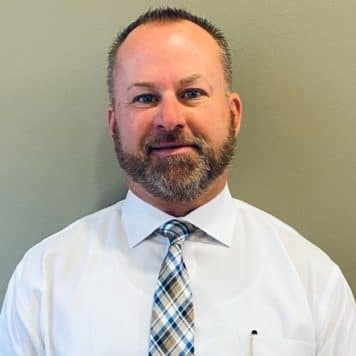 I’ve been with LaGrange Toyota for over 20 years, starting as a Product Specialist and worked my way up to Sales Manager! I have a wonderful wife and three beautiful children, and we’re proud members of Franklin Road Baptist Church. 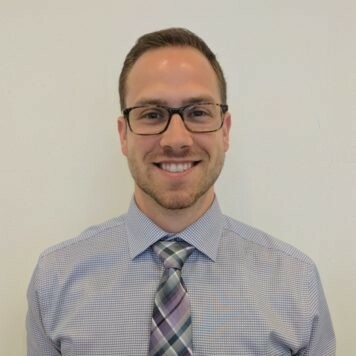 I drive a Corolla LE Eco, and look forward to helping you with your next purchase! 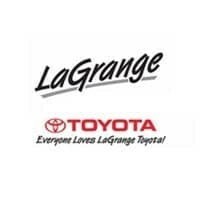 I grew up in Heard County and have been with LaGrange Toyota for over 10 years. I started out as a product specialist, and I’m always trying to stay up on the latest features. In my free time, I enjoy hanging out with my family (Dee and Lincoln), collecting vinyl records, and playing disc golf. I have driven Hybrid Toyotas for over 10 years! Let me know if you need help with anything online! 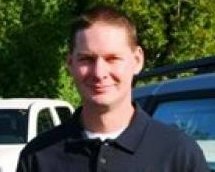 Randy has worked in the industry for awhile at Toyota of Puyallup in Washington State, and has been with us for 2 years now! An Air Force veteran, he served our country for over 6 years and spent time overseas. 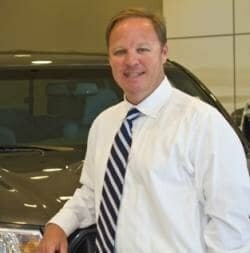 He is an avid sports fan and drives a Tundra TRD Sport. 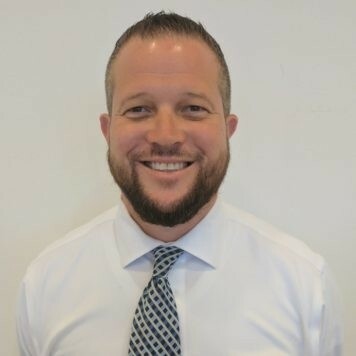 He was salesman of the year for 2018! 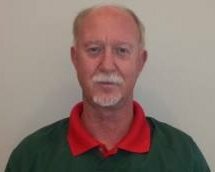 Continuously one of our top Salesmen, Greg is well-known in the community, and loves sports cars & motorcycles. He has two daughters and five grand-daughters! He enjoys traveling and spending time with his family. Former owner of Rosemont Daycare and retired from Milliken & Co. Greg drives a 4Runner. 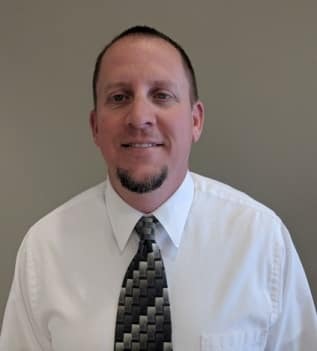 Call him with any new or used vehicle needs! Brent Steele was born and raised in LaGrange. 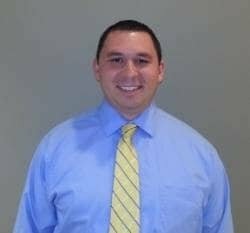 He played baseball 4 years at LaGrange High School and was previously a life insurance agent. He is married and has 4 beautiful children (2 boys and 2 girls)! 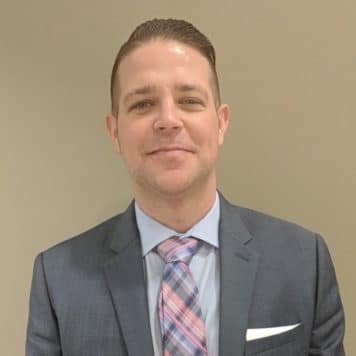 Brent is excited to be here at LaGrange Toyota, and he can’t wait to help you get in a new or used car. I have been living here in LaGrange for 27 years. Married for 38 years, I have a son and a two-year-old grandson. I have been a part of the LaGrange Toyota Family for 16 years, and I have earned the PROS Award for 13 years. I have met a lot of great people over the years and many of them, I now call my friends. Call me any time or come by and see me! Antonio has been the go-to guy for inexpensive transportation at our Value Lot for years, and has many customers that keep coming back to him! 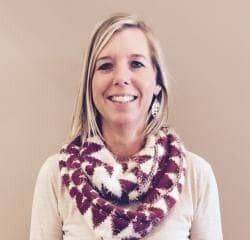 Wanda has been with LaGrange Toyota for three years now, and grew up in LaGrange. Wanda has two sons and enjoys reading in her spare time. Wanda is great at making her customers feel comfortable during the sales process, and drives a Camry SE, so come see her for a great deal! 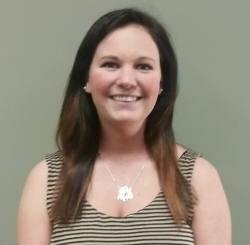 Jill has been with LaGrange Toyota since she was a teenager! 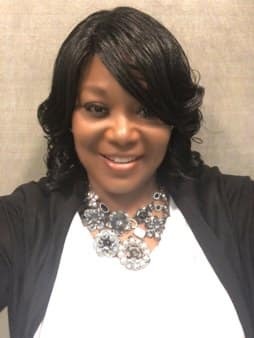 A Columbus State University alumni, she keeps the store running! Jill is a proud mother and drives a Toyota 4Runner. 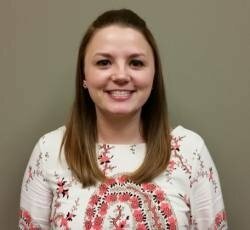 Mallory has been with LaGrange Toyota for a few years now, and started out as Receptionist. 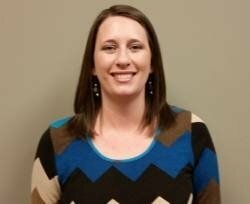 She is our resident expert when it comes to making sure all of our paperwork goes to the right place and is secure! She drives a Toyota Corolla. 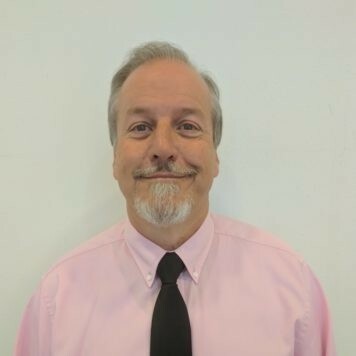 Michael Baker is an electronics expert and has been with LaGrange Toyota for 15 years. Mike has been with us since the store opened in 1978! He’s won the Service Excellence award every year since! 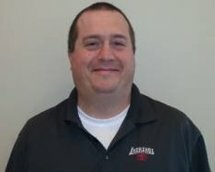 Brett has been with our service department for 11 years. 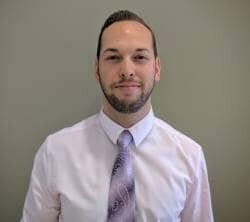 He’s always willing to help and a great asset to our dealership! 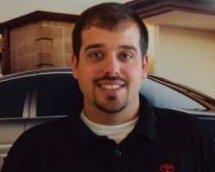 Joey has been with LaGrange Toyota since he was 16 years old! 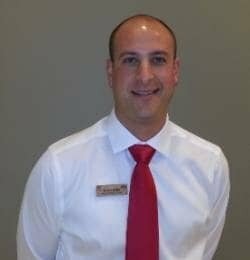 Known to go the extra mile to make the customer happy, he will help you keep your vehicle serviced. 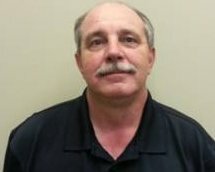 Greg Tucker has been with LaGrange Toyota for 34 years! He’s your go-to guy for anything part and accessory related. He’s also achieved Toyota’s highest level of Parts Certification: Master. 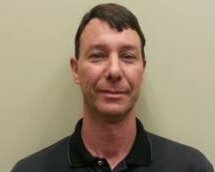 Tim has been with LaGrange Toyota since the mid-’90’s and is a Tire Expert through and through. 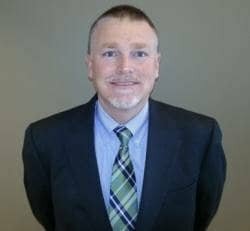 Known for building relationships with parts suppliers all over the Southeast, he can help you find what you need.